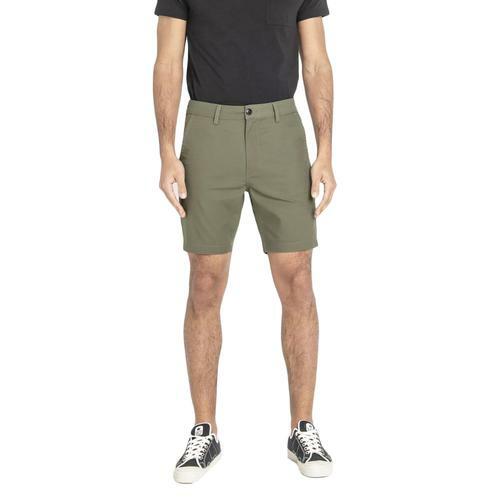 Lee men's retro slim chino shorts in ivy green. Stretch twill construction, two side pockets and button down pockets gto reverse. 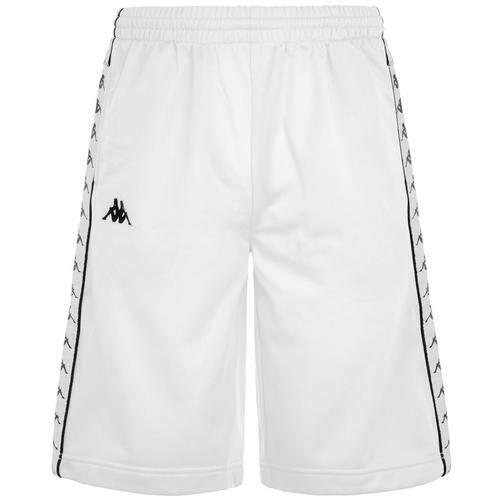 Cool indie chino shorts by Lee for the summer season. Lee men's retro slim chino shorts. Button down weltted back pockets. 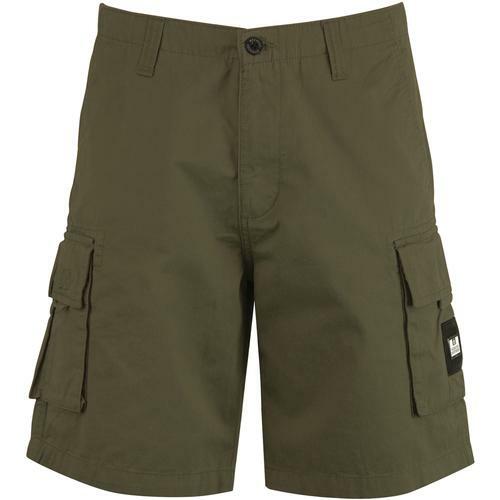 SKU: L73HHI06 Lee Slim Chino Shorts.